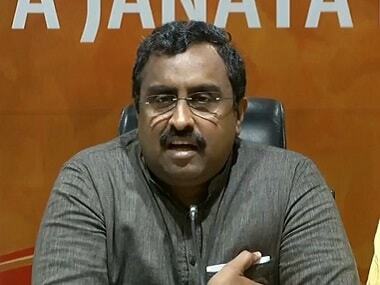 The key to the winning formula is to neutralise far more terrorists than can be recruited in Jammu and Kashmir. That, coupled with effective outreach and quality governance, will ensure a peaceful future in the Valley. 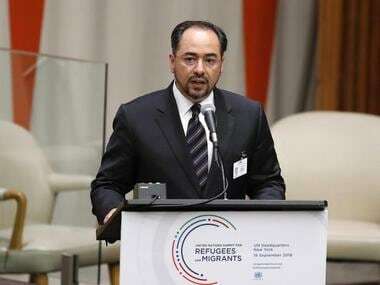 Salahuddin Rabbani said Afghanistan does not expect the violence and terror to subside anytime soon as terror finds "support from elements in Pakistan." 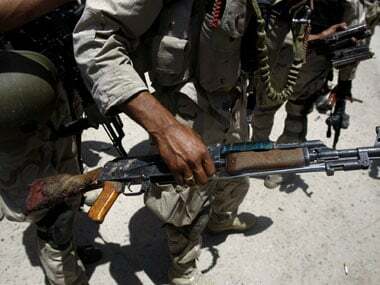 One person was killed and three injured as terrorists attacked civilians early this morning in Jammu and Kashmir. 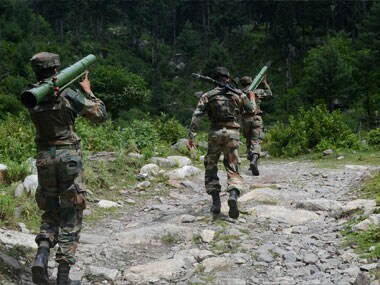 According to reports, terrorists in combat uniform arrived at the Dayalachak area in Kathua and opened fire at the people. At least six terrorists were killed on Saturday when army's helicopter gunships pounded their hideouts in Hangu district in Pakistan. 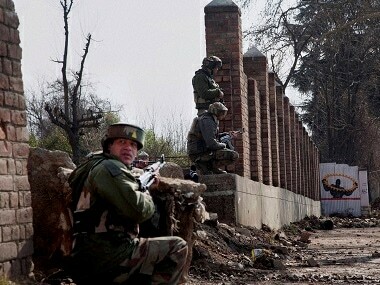 The years of peace have been shattered for Kashmiris in Kupwara's Keran Sector. 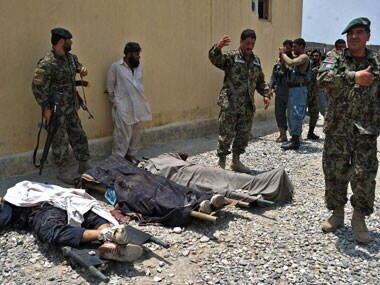 Following the killing of Indian soldiers there have been verbal fights and skirmishes.